A college student studying environmental science fell about 100 feet to her death while hiking on a class trip to the Ozarks, officials said. 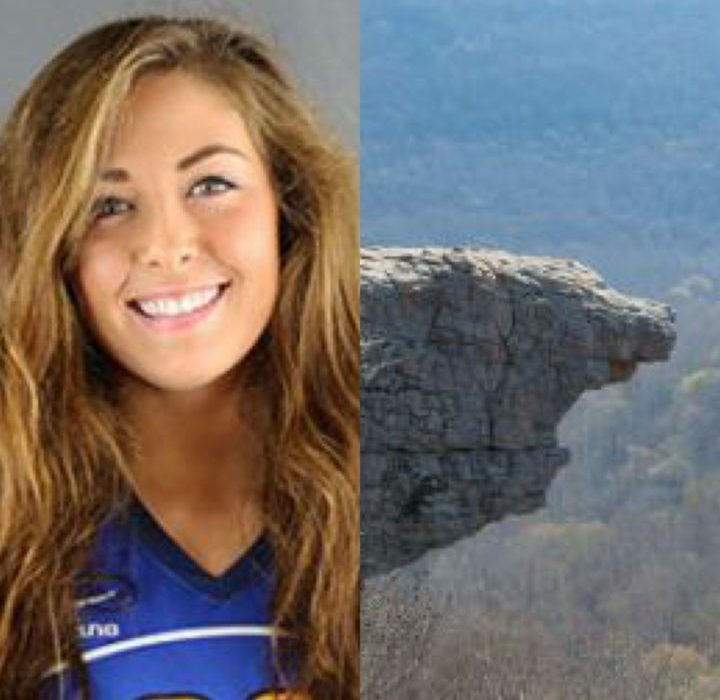 Andrea Norton, 20, was among a group of Briar Cliff University students who travelled to Hawksbill Crag in Arkansas’ Ozark National Forest on Sunday morning as part of a class activity, Newton County Sheriff Glenn Wheeler said. Witnesses said she repositioned herself for a photo and then fell, KYTV reported. 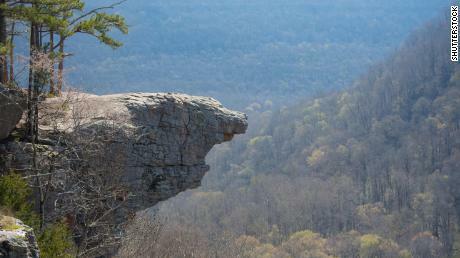 The professor that led the group of students to the crag has been coming here for more than 20 years, Wheeler said.